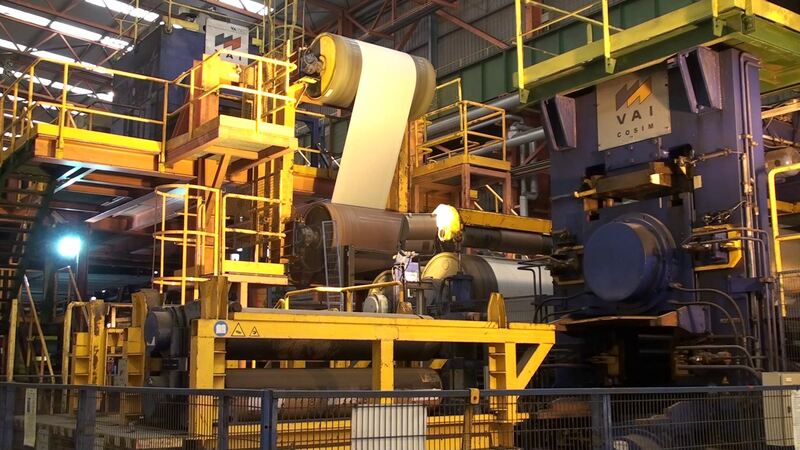 The ArcelorMittal Europe – Flat Products mill in Sestao (Spain) produces high quality boron steel grades. They are typically used by customers to create hard-wearing and abrasion resistant applications for agriculture, automotive, and industry. 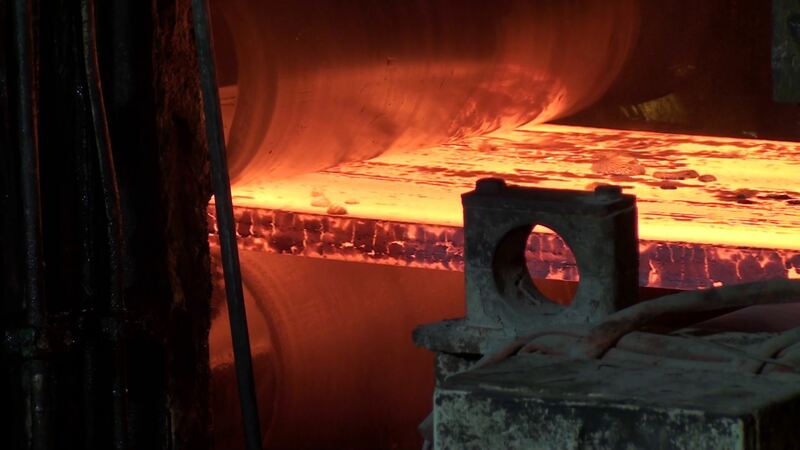 As one of the few compact strip processing (CSP) mills in Europe, ArcelorMittal Sestao is able to tightly control the steelmaking parameters to create very clean steels and act as a trial production site for new grades. ArcelorMittal Sestao produces the most comprehensive range of boron grades of any mill in the ArcelorMittal network. 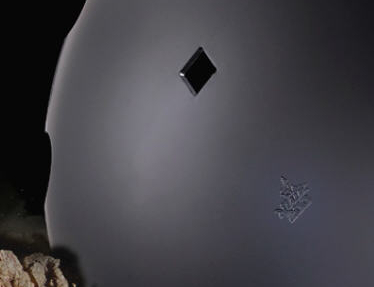 The main application for these incredibly strong steels is in agricultural disks. The high toughness of boron steels is obtained after quenching and ensures the disks can withstand the hard wear they endure from contact with soil and stones. Increasingly, boron steels are being used to form small welded tubes which are used in many structural applications, and in the automotive sector. With their excellent toughness and high tensile strength, boron steel tubes offer carmakers new lightweighting possibilities. Key applications include anti-roll bars, steering assemblies, and exhaust systems. In addition to boron grades, ArcelorMittal Sestao also produces micro-alloyed steels (high strength low alloy), case hardening and high carbon steels, ferrite-bainite and Dual Phase (DP) steels for the automotive market. Sestao offers a complete range of formats and thicknesses with a special focus on low thickness and tight tolerances to meet market demand. Boron steels are extremely hard thanks to the inclusion of carbon and a small amount of boron to improve their hardenability. 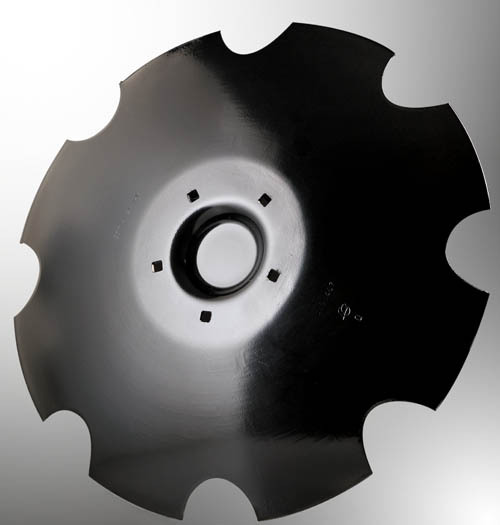 This makes them exceptionally resistant to abrasion and ideally suited to the manufacture of agricultural disks, welded tubes for automotive, and applications such as standalone and truck-mounted cement mixers. Excellent resistance to abrasive wear. ArcelorMittal produces a complete range of boron steels at five mills in Europe: Avilés and Sestao in Spain; Dunkirk and Fos-sur-Mer in France; and most recently, Galati in Romania. They all produce complementary products with a specialisation for customers in their local markets. Flinsa is an industrial company based near Valencia (Spain). The company uses a range of steels from ArcelorMittal including boron grades produced in Sestao. Flinsa uses ArcelorMittal’s boron grades to manufacture high-quality small welded tubes in low thicknesses for automotive applications. Are you interested in our boron steels?